Really excited to let you know I will be hosting my own bi-weekly radio show with TranceRadio.FM. 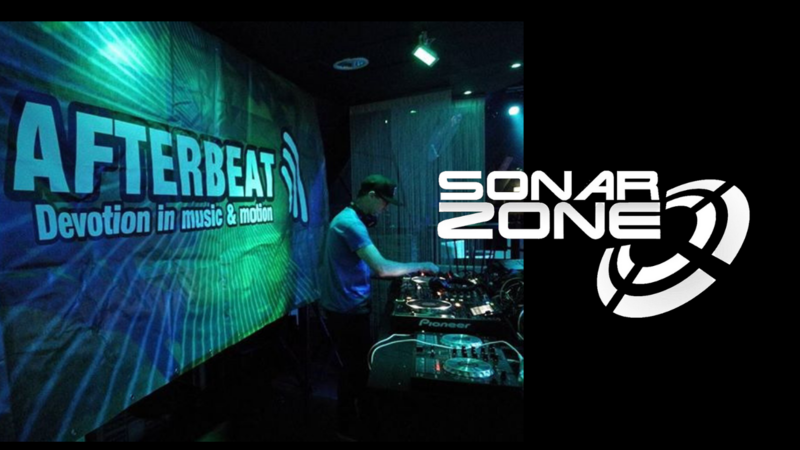 My show ‘In the Zone’ will be on the 1st and 3rd Sunday of the month at 14.00 UK time. This entry was posted in Uncategorized and tagged podcast, radio, Sonar Zone, trancefamily, tranceradio. Bookmark the permalink. The reason you don't see crocodiles in an orchestra.... Thanks @sparkshade for sharing this.